Nursing 50th Anniversary. 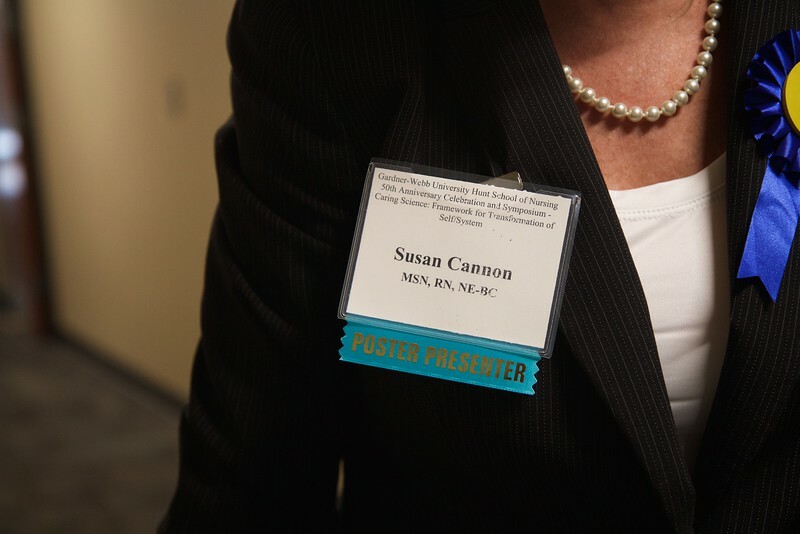 Susan Cannon, currently enrolled in the doctoral program at Gardner-Webb, serves as the Assistant Vice President of Inpatient Nursing Services at Carolina HealthCare Systems in Lincoln. Her research project and poster presentation was voted by peers as the people's choice.